While in Rome, Italy I find it to be cost effective to visit the grocery stores to find low cost drinks, food and household supplies. One store chain I like to visit is the Punto Simply stores. 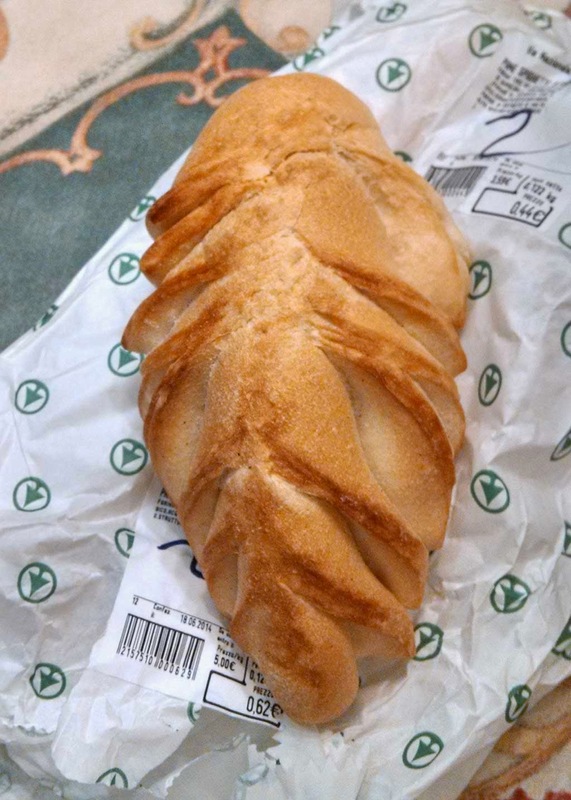 You can find some good deals on water, apple juice, wines, olive oil, and breads. 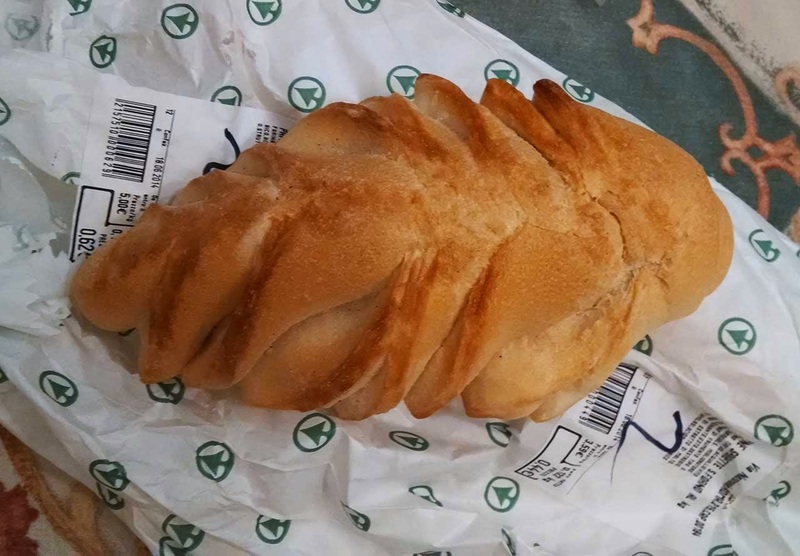 A bread we picked up at the bakery was the one pictured that looked some what like an ancient extinct sea creature known as a trilobite. It tasted pretty good! Ciao.